This week, we thought we’d give you an update of what’s been going on in the town. Sometimes is hard for us to keep up, so if we’ve missed anything out let us know in the comments below. Or join our facebook community page where you can let us know about anything you think we should be covering. The trail will link 24 spots in Deal and Walmer linked to the Royal Marines and retraces the footsteps of the corps in Deal. 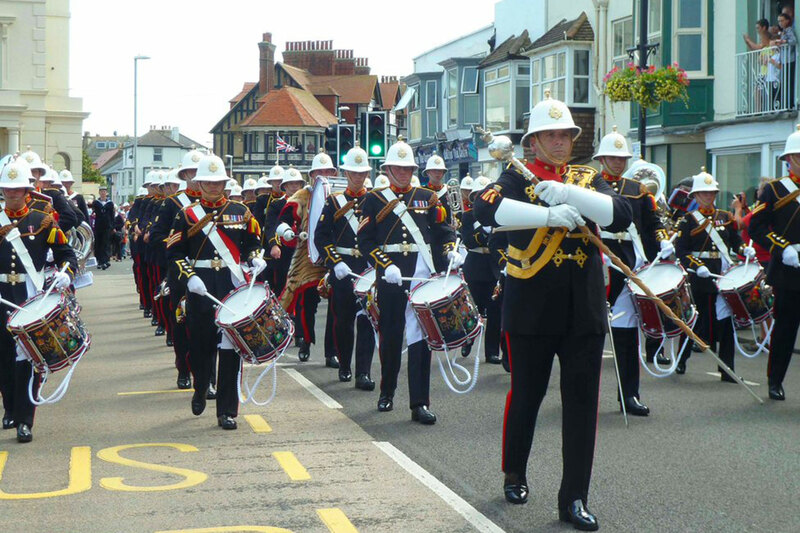 The Collingwood Band of HMR Marines and a guard from 42 Commando Royal Marines will march along The Strand to Deal. This year is set to be even better than before. 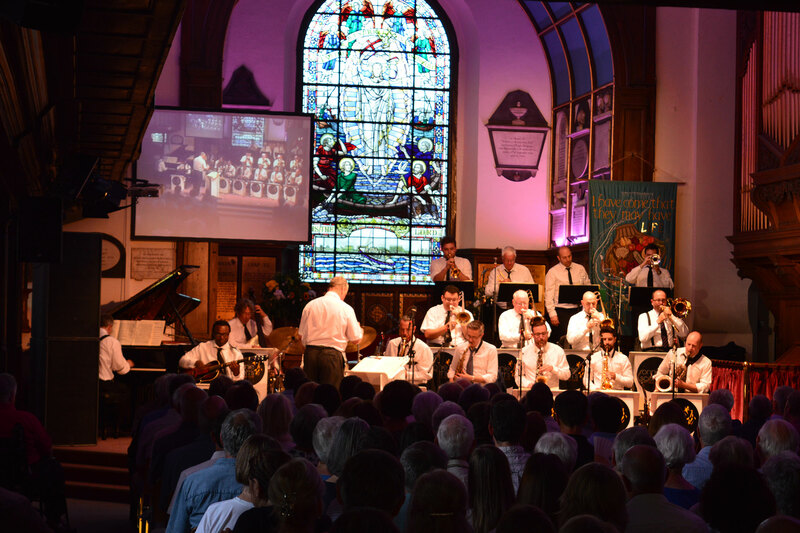 With a rebrand and name change from Deal Festival to Deal Music and Arts Festival. We can look forward to seeing a talk by historian David Starkey, a performance of La Boheme, and local favourites Gentlemen of Few Tickets are available from the box office at The Astor Theatre. 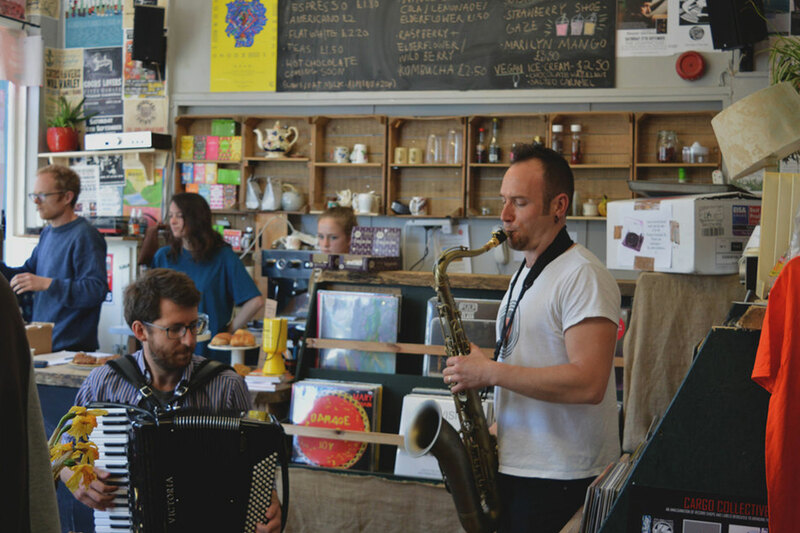 Read our review of last year’s festival here. Great news for any sushi lovers in Deal who have to rely on supermarket offerings for their fix. 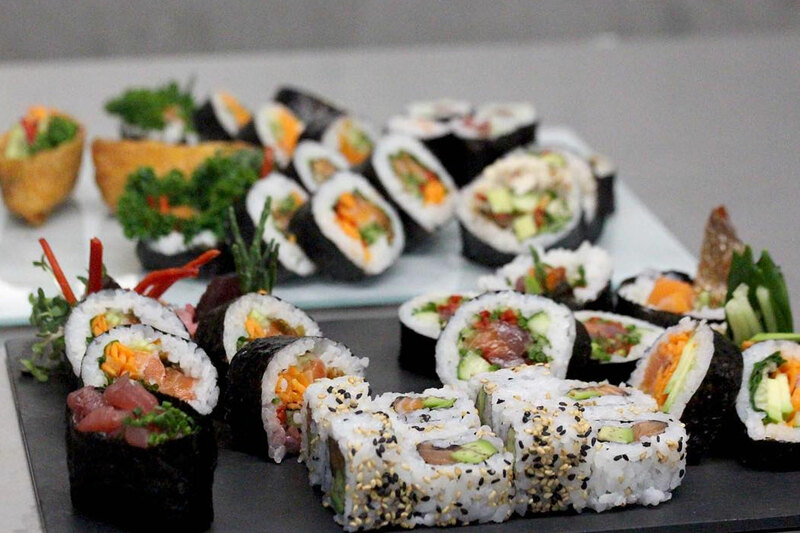 Fishmongers Jenkins and Son have announced they’ll be selling sushi each Friday. Pass the wasabi! 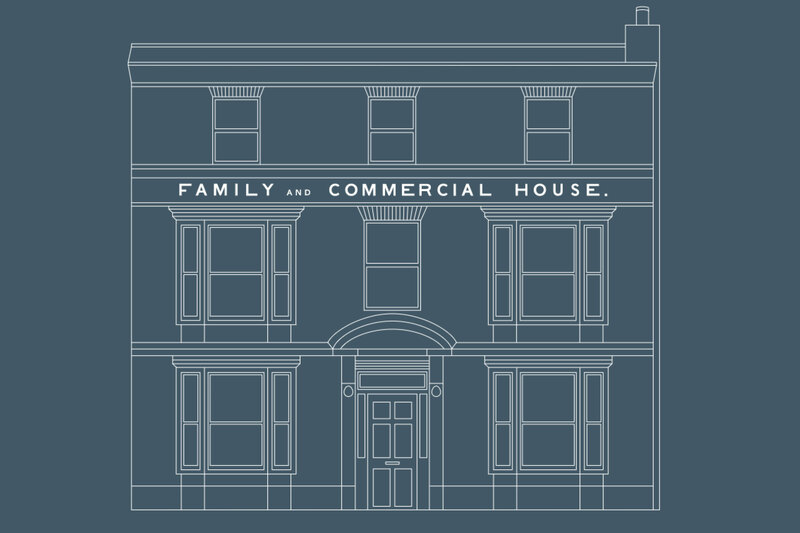 With new owners and a complete refurb and recruitment underway, the hotel is set to open this spring. Meanwhile, their website is looking pretty impressive and their Instagram account is giving a sneak peek into the luxurious new interiors being fitted. 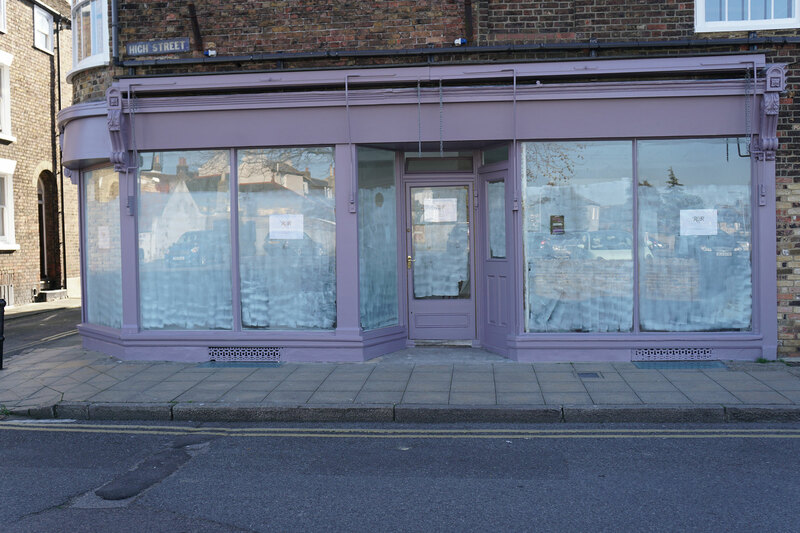 A new independent jewellery shop and school is opening up in the north end of the high street in the old "Magician's Garden" (It was more recently a pop up for the Hoxton Store). We don't know much about this new venture, but we’re keeping a close eye on the Instagram page for updates.